It is a common misconception that some people are generally more persuadable than others. In reality, the ability to alter one’s thinking has more to do with the manner in which an idea is presented. Persuasion can help get a task done while making the other party believe that there is a significant benefit on their end. There are three simple steps involved when converting an individual’s way of thinking. This refers to enthusiastically drawing in a potential client and could result in something as basic as a phone call or meeting. 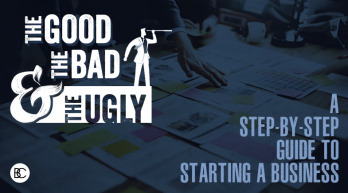 Piggy-backing off of the first step, the goal is to ensure alertness and engagement while keeping interest high throughout the process. Supplying information on appropriate next steps to take in the process as well as leading potential clients down the path of success. 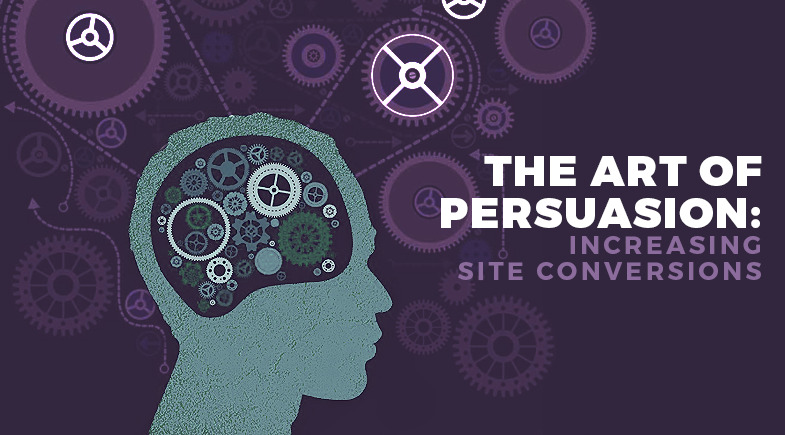 In terms of website design, the act of persuasion translates to conversions. A client’s marketing goals should be used to create a custom design which will ultimately lead to increased website conversions. This often looks like a user-friendly site that is free from distraction and offers valuable content. 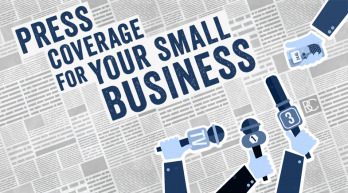 Furthermore, compelling offers or a call to action will help close the deal. Although this may seem like a basic concept, many sites lack the ability to grab attention, keep visitors engaged, and provide a clear and directional call to action. Luckily, with the right resources and help from experienced professionals at Brian Cozzi, Inc., it is something that can be easily fixed and provided with excellent results.